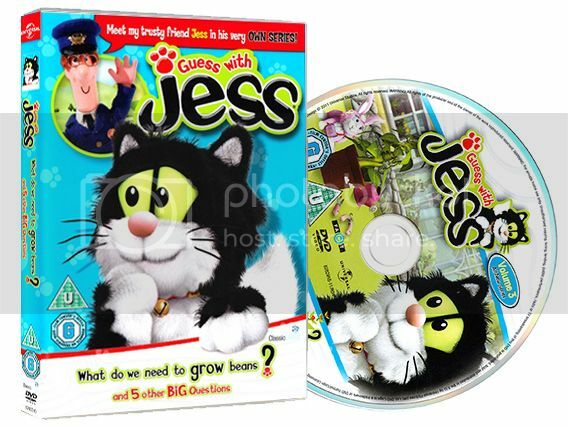 » Guess With Jess - What Do We Need to Grow Beans? How do we make a boat ? What's my favourite thing about Spring ? When will my coloured stripes come log ? Who did I hear in the big hollow log ? What can we do with Mimi's rubbish ?